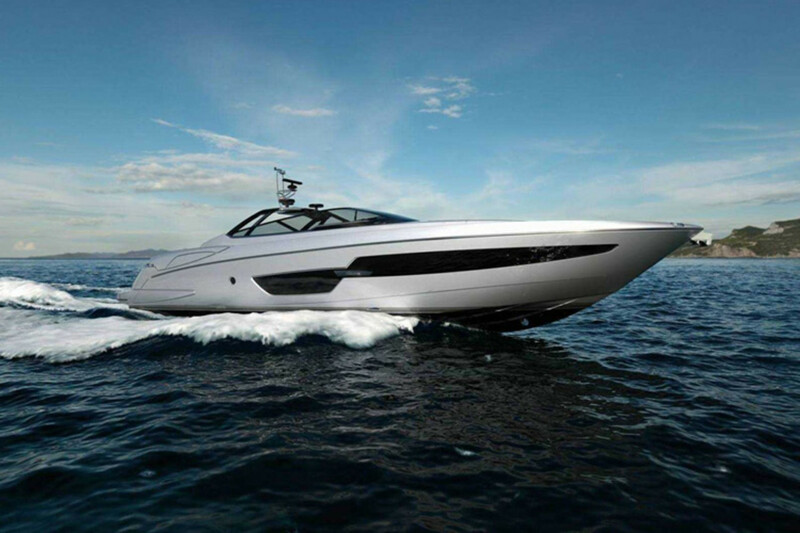 For the man who has everything, how about a convertible? 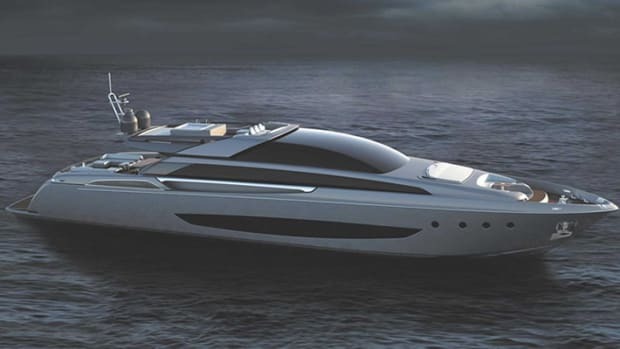 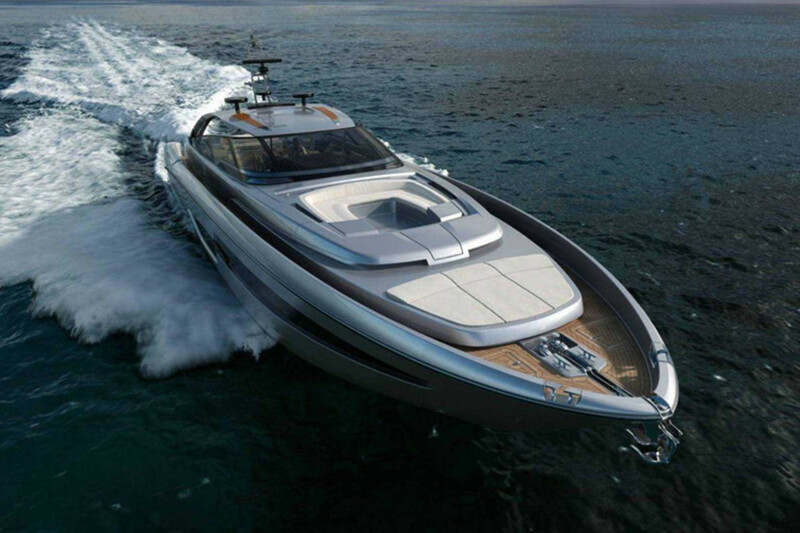 Not just any convertible, a convertible yacht. 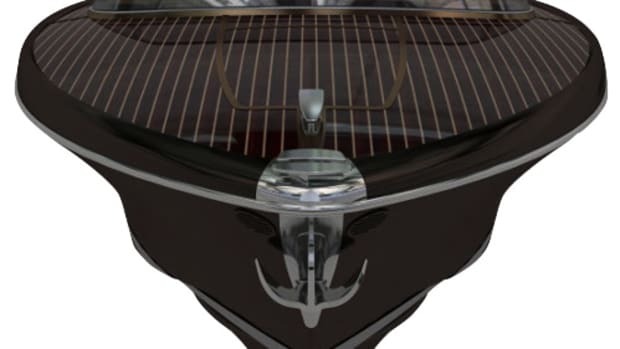 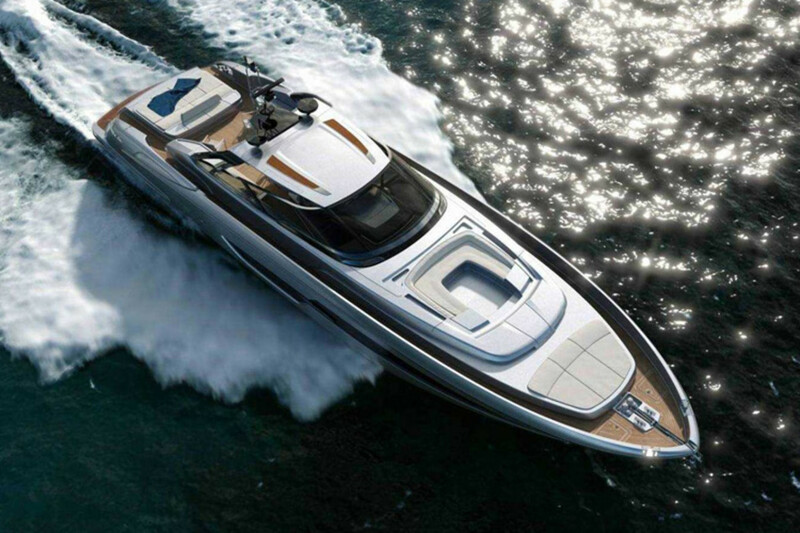 Riva&apos;s Miami 88 features an aerodynamic, convertible top that opens in three different positions for closed or open-air driving. 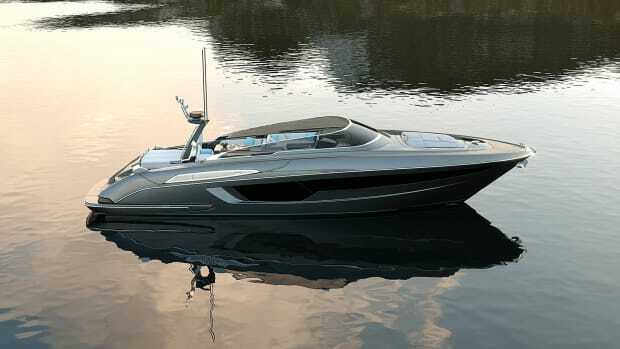 The stock Miami 88 will boast two MTU 16V 2000 M93, 2435 mhp engines which will have you crusing along at 34 knots and has a range of 315 to 340 nautical miles.